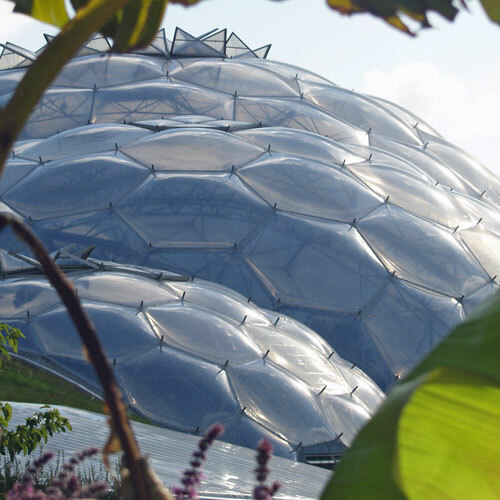 Pete Whitbread-Abrutat was a key member of the original team that created the (then £86 million) Eden Project in Cornwall, UK – the renowned world class visitor destination, educational charity, and vehicle for regional socio-economic regeneration. Eden was constructed in a worked out 160-year-old china clay pit, which required overcoming enormous physical, biological and economic challenges to create a safe, functional and inspiring destination for a million visitors every year. During its early development Pete researched and piloted Eden’s artificial soils programme – demonstrating and proving the concept to the sceptics – and established and managed the Horticultural Team’s Technical Support Unit, with responsibility for plant health, quarantine, nutrition, records and botanical IT – bespoke services developed from scratch according to Eden’s unique requirements. This involved collaboration with several external organisations including government agencies, universities and other botanical institutions. 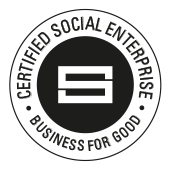 After Eden opened in 2001 Pete became involved in organisational development and outreach work, managing projects and partnerships with a range of national and international organisations in order to extend Eden’s mission through the Eden Foundation. He was involved in a diverse range of projects, reflecting his interests, but with a primary focus on leveraging Eden’s regional and local mining context with respect to mine closure, landscape restoration and socio-economic regeneration. This led to developing and managing the strategic Eden Project – Rio Tinto partnership from which grew the Post-Mining Alliance.